On paper, it's one of the most exciting days of domestic football in memory and Victory and the FFA are keen to lure a big crowd. In the afternoon, Victory's W-League side host a semifinal against Sam Kerr's Perth, as the Victory women look to back up their premiership with hosting rights in a Grand Final. Some of the biggest and most-thrilling names in domestic football -- Keisuke Honda, Kerr, Ola Toivonen, Natasha Dowie, Christine Nairn, Diego Castro -- are all expected to play. 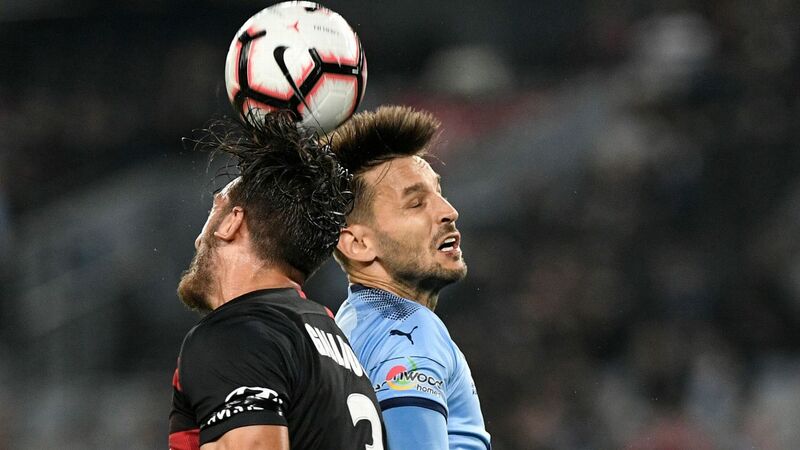 Victory chief executive Trent Jacobs said he hoped the double-bill, with matchday prices left unchanged, would coax members and fans to the 2 p.m. W-League kickoff. "It's a Super Sunday for our members and fans. And an important milestone for our girls -- we're so proud of [coach] Jeff Hopkins and everyone," he said. 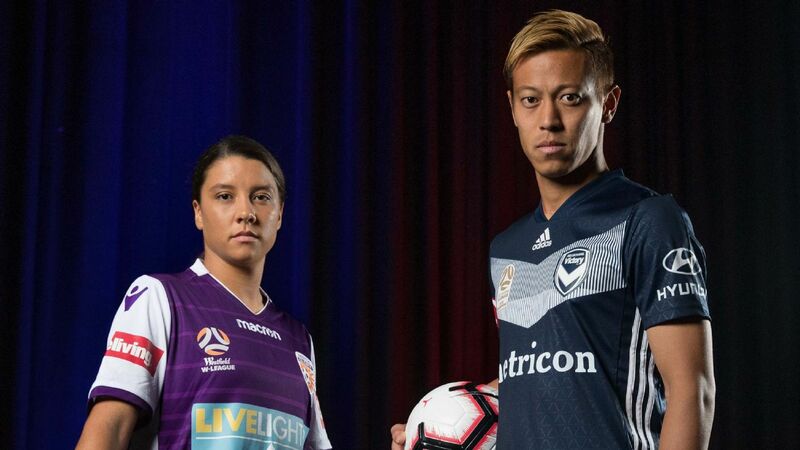 Marquee players Sam Kerr and Keisuke Honda will on display in bumper day at AAMI Park. 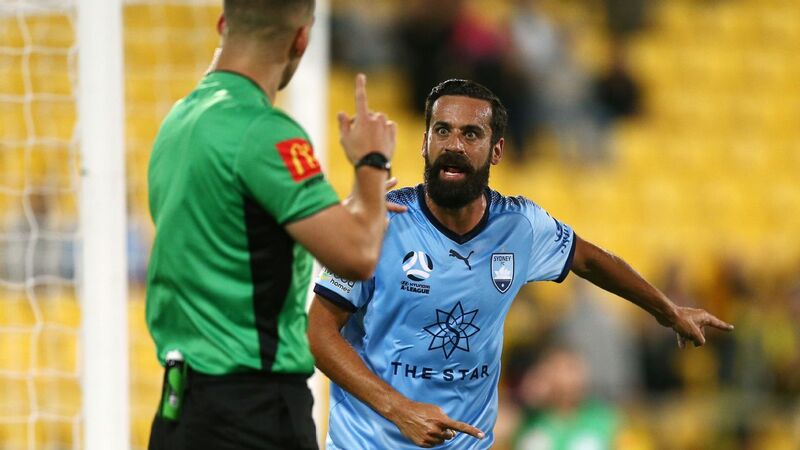 Victory tuned up for the semifinal on Tuesday night in Canberra, resting several stars in a 0-0 draw. The Victory-Glory double-bill is a repeat of the Dec. 28 line-up, in which Victory's W-League side triumphed 2-1 and Glory's A-League team scored a last-minute 3-2 win for strong early-season momentum. The second W-League semifinal will take place later that night at Brisbane's Dolphin Oval, where the Roar host Sydney FC.